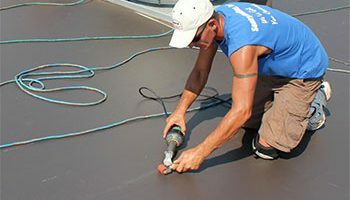 Duro-Last Roofing Contractor | Indiana | Sentry Roofing, Inc. In 2018, Sentry Roofing installed the single largest roofing system in the 41 year history of Duro-Last, with over 1,504,320 square feet of membrane. The Fowler family and all the folks at Sentry Roofing are top shelf and a joy to work with. 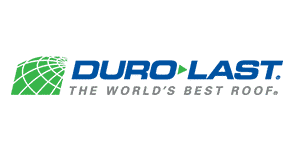 We are proud that they carry the Duro-Last flag and I know for a fact that their customers are glad to have them as their roofing contractor of choice. Thanks for everything Sentry Roofing! Why Choose a Duro-Last Roofing System? 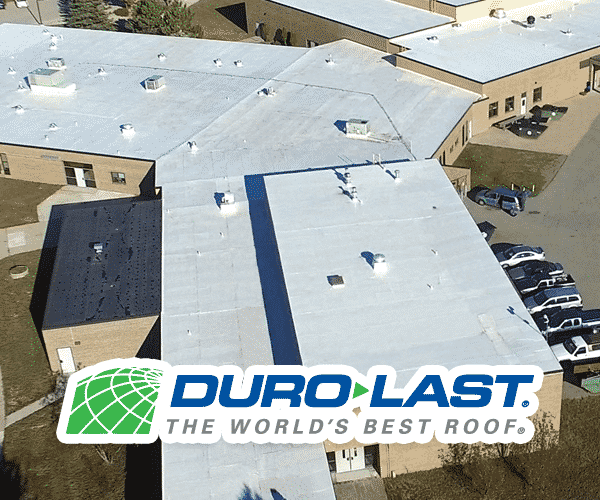 Since 1978, Duro-Last has been the industry leader in manufacturing and marketing custom-prefabricated single-ply membrane roofing systems. 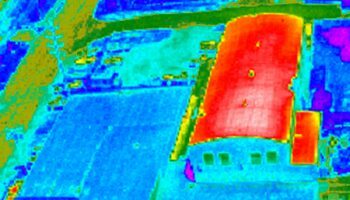 Should you select Duro-Last the roof system for your facility will be built under perfect factory conditions to fit the exact measurements of your building, including custom flashing details for the walls and other details unique to your rooftop equipment and penetrations. Factory prefabrication reduces material waste, lowers on site labor costs and eliminates leaks common to other roofing systems that are field fabricated under the variable weather and labor conditions on the job site. Sentry Roofing and the Duro-Last Roofing System may well prove to be the most cost effective, long term solution to roofing problems for your facility! Since 1987, Sentry Roofing has installed nearly 40 million square feet of the Duro-Last roofing system in 37 states, including Hawaii, and has annually been recognized as one of the highest quality, highest volume applicators in the nation. 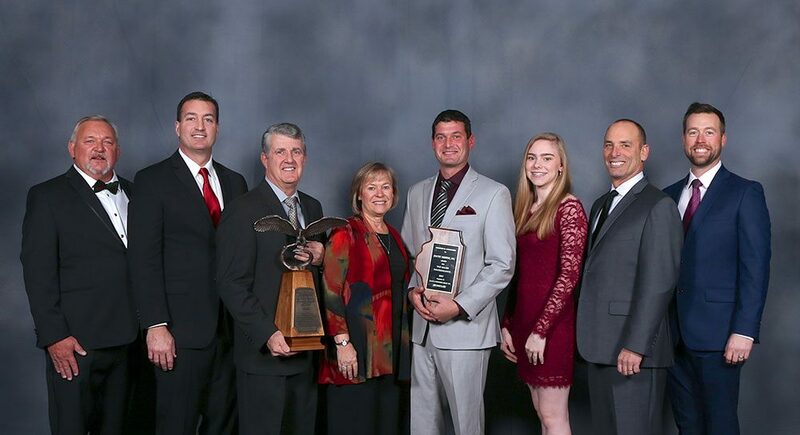 Our status as an award winning Platinum Contractor and the unmatched performance history of the Duro-Last roofing system assures you will receive excellence in product, installation, and ongoing customer service. The Duro-Last roof system is second to none when it comes to protecting your facility against high winds, resistance to fire, chemicals, grease, hail damage and punctures. In 2004, five tornadoes tore through Indianapolis, Indiana at up to 157 miles an hour. 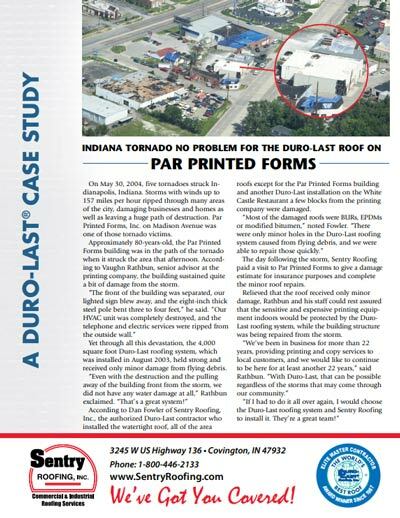 Par Printed Forms was one of the unlucky businesses damaged in the storm, with one exception… their Duro-Last roofing system that was installed by Sentry Roofing just a year prior. Studies of roof problems show that most leaks occur because of installation errors, particularly in seaming and flashing details – stacks, curbs, drains, walls, corners, scuppers, and rooftop penetrations. Our project manager will measure every detail on your roof and order a Duro-Last custom made prefabricated membrane system and all rooftop flashing details factory built to fit the size and details of your unique rooftop. In-factory prefabrication provides unsurpassed quality control on the most difficult flashing details and eliminates up to 85% of the on-site field seams typical with other roof systems. This precise attention to detail reduces on site labor and delivers long-term, leak-proof performance. With Sentry’s experience and the Duro-Last Roofing System, the most difficult details become simple. Our job amounts to simply installing the roof, not creating it on site! The seaming we are required to make in the field is completed with hot-air welding methods for superior, long-term performance. 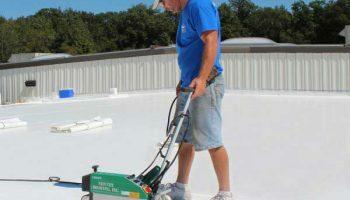 Our roof systems do not require open flame, hot asphalt or coal tar, avoiding noxious fumes and do not rely on failure prone adhesive for seams in the roof system. Duro-Last was originally designed as a re-roofing system allowing us to frequently avoid the high costs of removing the existing roof insulation, providing it is sound and dry. This lower the impact to your capital budget and avoids sending material capable of decades more service to the landfill. Each roof is evaluated in detail to determine the most cost effective means of providing a long term, fully warranted roof installation in compliance with state and local code. 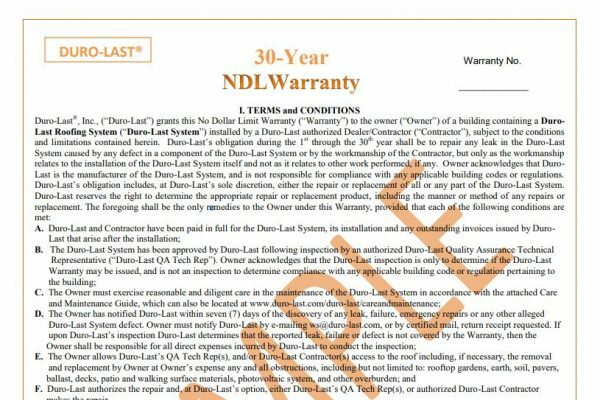 The Duro-Last roof system is maintenance-free; however the rooftop environment is not due to windblown debris, penetration details and rooftop equipment. Annual or semi-annual inspections are recommended to remove leaves or debris and resolve minor problems before they can cause damage or become a leak point. Duro-Last is a leader in cool roofing solutions. 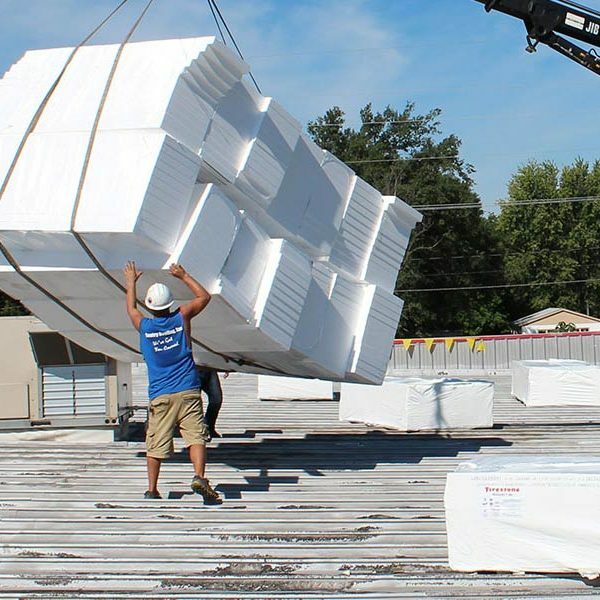 The white Duro-Last roof has the highest retained reflectivity of any single-ply membrane roofing product rated by the EPA’s Energy Star Roof Products Program. The Duro-Last commercial roof reflects up to 86% of the sun’s rays, resulting in substantial saving on your energy costs – up to 35%! Your roof will not only keep you dry but will actually help pay for itself through associated energy savings. And non-climate controlled spaces will be cooler, increasing workforce comfort and productivity.